B&B Covo di Giramondo . B&B Residenza Leonardo price per day from € 6 . La Commenda price per day from € 115 Featuring a free outdoor pool and a garden, La Commenda is located at the foot of Mount Conero. It offers free WiFi in public areas, and elegant, air-conditioned rooms. 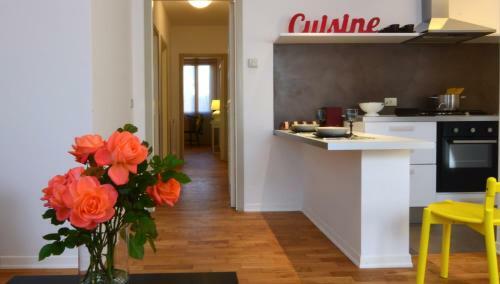 Angelina Urban Lodge price per day from € 62 . 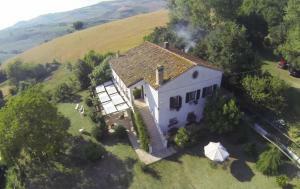 Peaceful accommodation, 280 square meters, recommended by travellers ! BEST WESTERN Hotel I Colli price per day from € 49 . 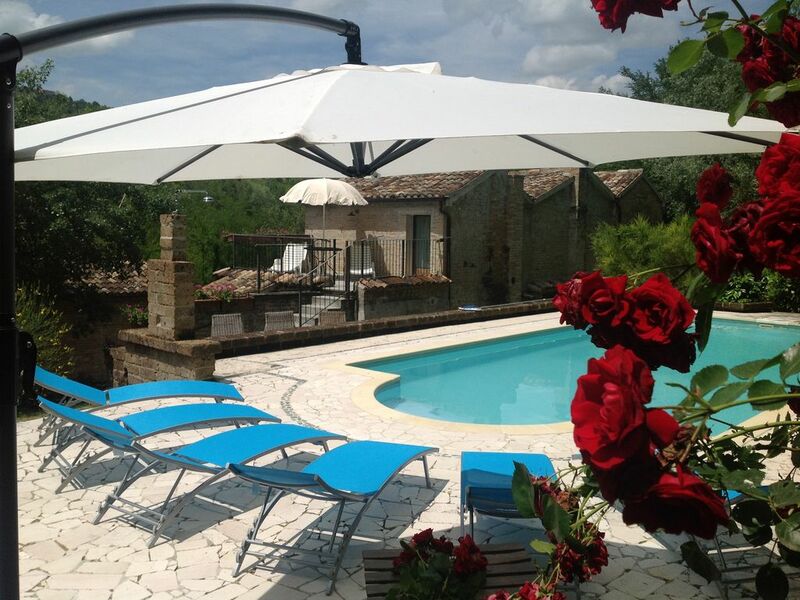 Locanda Del Castello price per day from € 70 Featuring a seasonal à la carte restaurant and a terrace with panoramic views, Locanda del Castello is right by the castle in Frontone. With views of the mountains, the air-conditioned rooms have a private bathroom with a shower and bidet. Guests at Locanda del Castello can enjoy an Italian breakfast with savoury options..
B&B Il Dormiglione price per day from € 65 Only 1 km from the beach, B&B Il Dormiglione is located in Civitanova Marche town centre. With free Wi-Fi, classic-style rooms at Il Dormiglione have tiled floors. 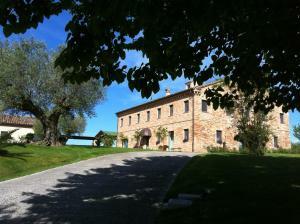 Civitanova Marche – Montegranaro Train Station is 1 km from the property. 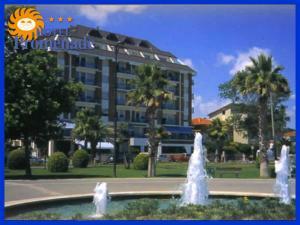 Hotel Promenade price per day from € 50 . Hotel Chiaraluna price per day from € 55 . Porto San Giorgio. 129+ accommodation units !